Santa Barbara native DMesas, music career spans back 15+ years and counting. 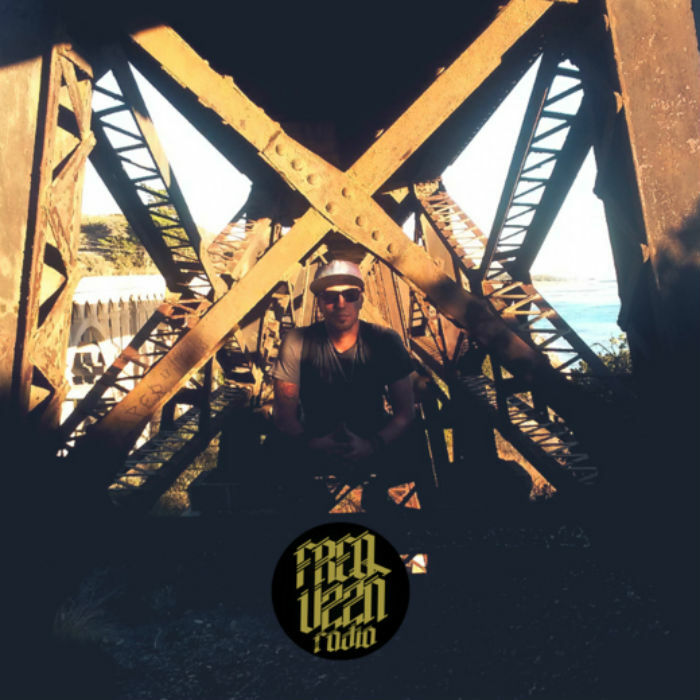 As a evolving DJ/producer, and recently the FREQ VZZN RADIO podcast, DMesas music will always be fortified with multi flavored frequency experiments, to nourish exploratory minds. A conversation with the producer will reveal a pure love for music of all genres, while being able to convey in substance exactly what it means to him. But true to his work, he usually prefers to let the music speak for him.